ICD-10 is coming. Are you ready? What is MIPS? What is MIPS? The Medicare Access and CHIP Reauthorization Act (MACRA) was signed into law on April 26, 2015. MACRA repeals the previously used SGR formula with a new pay-for-performance program to pay physicians. 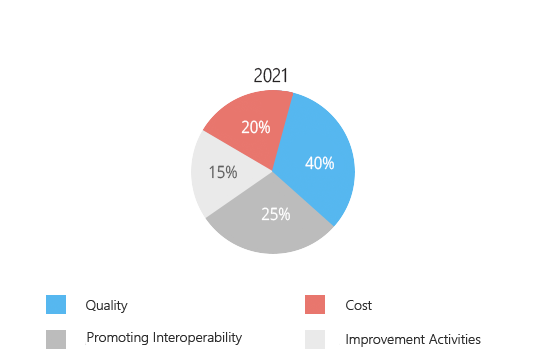 This program is the latest in a series of steps the Centers for Medicare and Medicaid Services (CMS) have taken to incentivize care quality over volume. Starting in 2017, Medicare Part B providers enter a new payment framework called the Quality Payment Program. 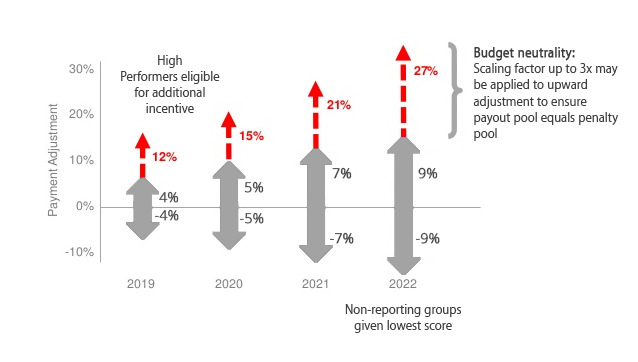 The Medicare Access and Reauthorization Act of 2015 (MACRA) creates unprecedented financial opportunities for high-performance providers by associating reimbursements to value-based care. 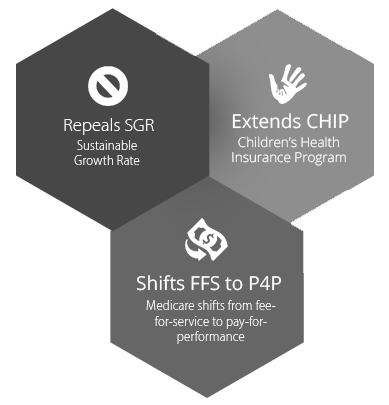 With MACRA, Congress steered CMS toward the Quality Payment Program (QPP). 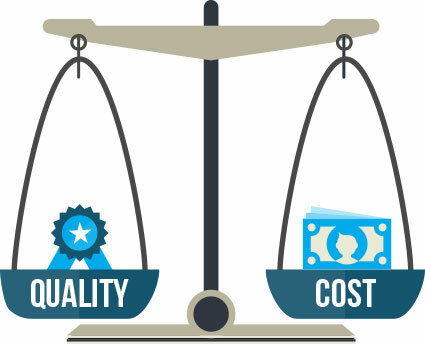 The Quality Payment Program offers two new tracks to reimbursement: Merit-Based Incentive Payment System (MIPS) and Advanced Alternative Payment Models (APMs). 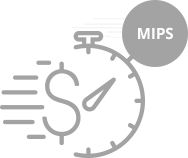 MIPS is a new payment track under Quality Payment Program where you earn a performance-based adjustment to your Medicare payment. This track consolidates three existing programs (Meaningful Use, Physician Quality Reporting System and Value-Based Modifier) with the addition of a new component called Improvement Activities. Who Qualifies as an EP? Qualifying APM participants, providers with minimum volume threshold of patients or payments,or providers in their first enrollment year with Medicare Part B. How will MIPS be scored? Under MIPS, eligible clinicians (ECs) will be scored annually in four performance categories to derive a MIPS composite score between 0 and 100. The four categories are Quality, Cost, Advancing Care Information and Improvement Activities. A clinician can choose to participate as an individual or in a group for each NPI/TIN combination that they bill under. CMS will apply the payment adjustment at the individual TIN/NPI level for all MIPS eligible clinicians. Recognizing 2017 as a transition year, CMS has provided multiple participation levels so that providers can avoid penalties in 2019. If you don’t send in any 2017 data, then you receive a negative payment adjustment. If you submit a minimum amount of 2017 data to medicare (for example, one quality measure or one improvement activity), you will earn a positive payment adjustment accordingly. If you submit a partial amount of 2017 data to medicare (for example, one quality measure or one improvement activity. If you submit a full year of 2017 data to Medicare, you will earn a positive payment adjustment accordingly. we're ready to deliver results. Our dedicated MIPS consulting division reviews and analyzes client performance while providing training, education and support. From enrollment to attestation, we help you through the entire program life cycle. From selecting the right quality measures, explaining the reporting requirements and enrollment, to end user training, data collection, progress review and attestation, we provide the end to end consulting and support that ensures your success. Focus on delivering quality care while our MIPS Consulting team reports for you. 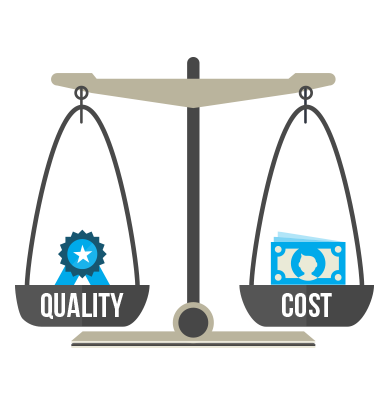 Quality Payment Program requirements are integrated into every day workflow for easy compliance and avoidance of penalties. 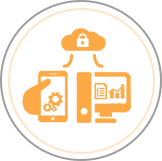 CureMD has years of experience in consulting and training providers to exceed quality program guidelines and comply with CMS audits. 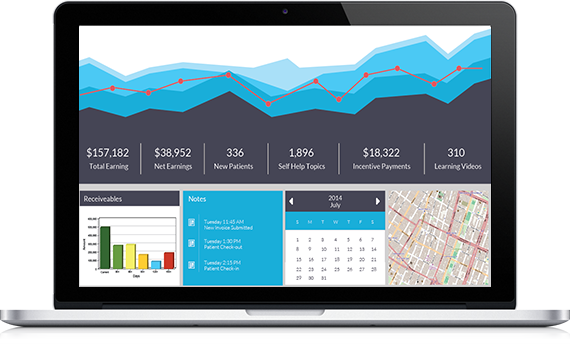 100% success for every provider that has signed up for quality program consulting. Talk to our Quality Payment Program specialists to learn how we can help.